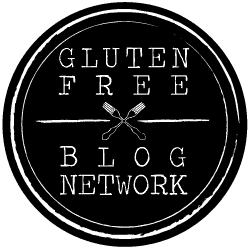 Check out my best gluten-free restaurants NYC guide! If you find a favorite, send me an email. I would love to hear from you.